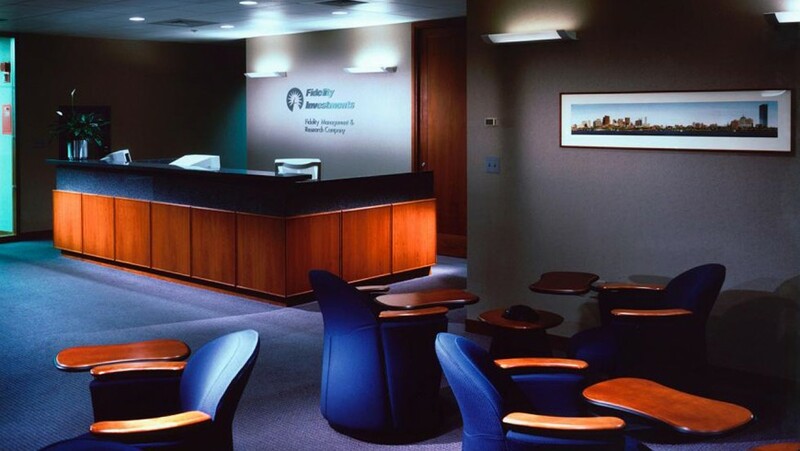 The traditional heart of Fidelity Investments is Fidelity Management & Research Company (FMRCo), the place where a portfolio of $1 trillion is actively managed on behalf of millions of investors. After an extensive search for appropriate space for the new headquarters for this mutual fund management company, One Federal Street was chosen for its location, amenities and meticulous attention to tenant services. It is a Class A office building in the center of Boston’s financial district. At the time this project was initiated Fidelity’s fund performance was lagging and Fidelity employees, especially those of FMRCo, were reminded of that every day in negative press coverage. The challenge for this effort was broad-ranging. Mr. Smith directed an effort to study the business, engaging key business leaders in a questioning process, assess how new facilities could enhance their business operation, find the right building, assemble the right team, develop the program and, finally, to design and build the space. 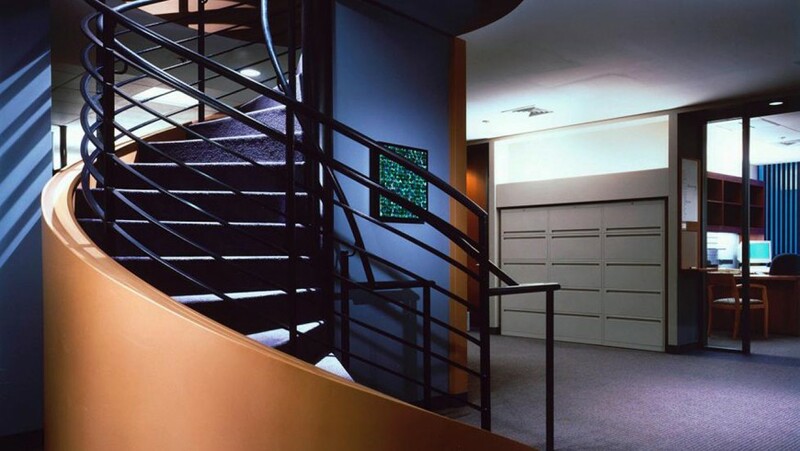 Some of the challenges, which made for a truly engaging project, included working with a high profile client group who were conservative and demanding, and managing to a program that was a moving target thanks to rapid organizational growth. 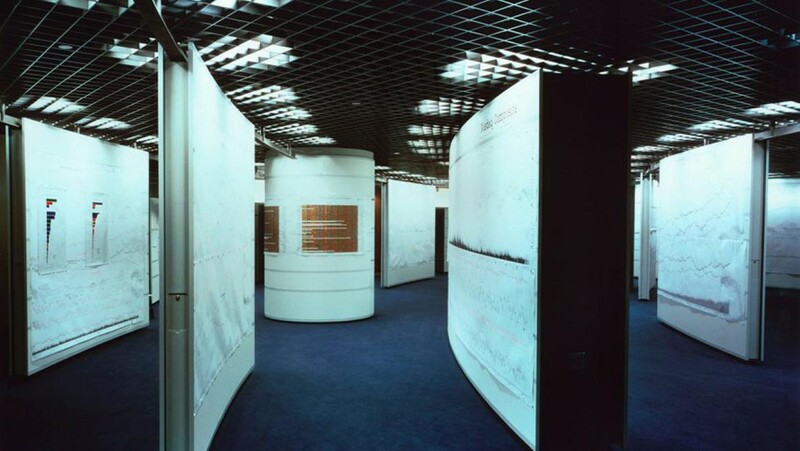 Furthermore, critical business functions had to experience zero business interruption, substantial renovation work had to take place in a fully tenanted building, and highly specialized, proprietary research, presentation and exhibit functions had to be integrated with the general office functions.